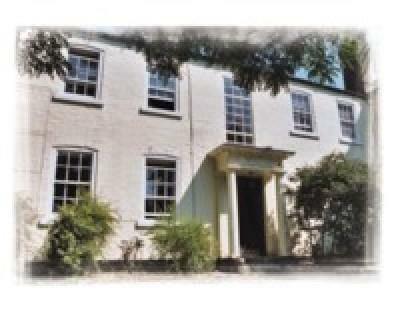 For over the last 28 years, The Hickman Hill Hotel has charmed guests with its unique character, hospitality and intimate surroundings in the lovely market town of Gainsborough. Formerly the Queen Elizabeth Grammar School dating back to the 1795 it became a hotel in 1982 with many of the original features giving the hotel a Grade 2 listing. The Hotel has over two acres of gardens and fish pond to relax by and unwind from the stressful day or journey.